Highgrove Shop Adjoining the Rothesay Rooms is the Highgrove Shop, an integral part of the community enterprise. 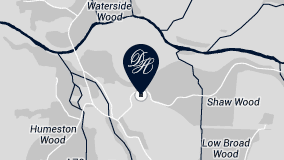 Working closely with the original shop in Tetbury, our local branch brings you a carefully curated selection of luxury products. 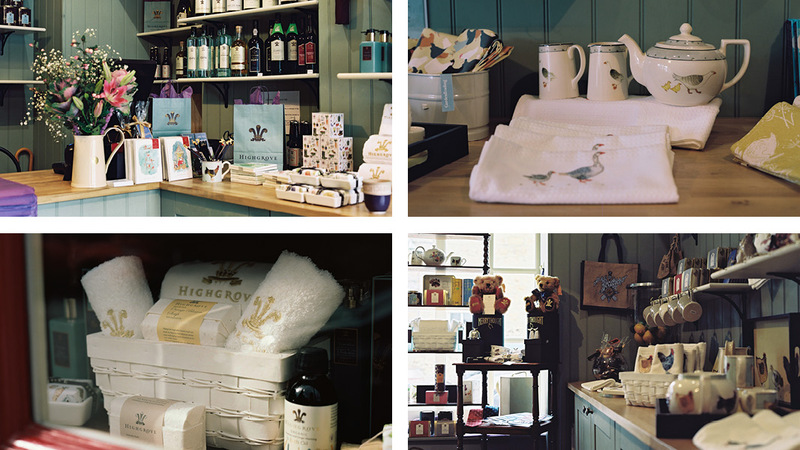 Beautifully wrapped, handmade soaps and flora-inspired candles sit alongside crab apple jelly and Coronation Meadow crockery, making a visit to the shop a feast for the senses and providing perfect inspiration for a thoughtful gift for friends and family, or simply a bit of self-indulgence.